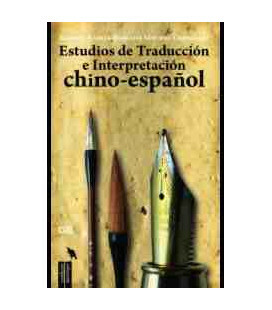 A wide range of authentic texts relating to different aspects of Chinese culture and aesthetics are presented throughout, followed by close reading discussions of how these practices are executed and how the aesthetics are perceived among Chinese artists, writers and readers. Also taken into consideration are the mode, audience and destination of the texts. 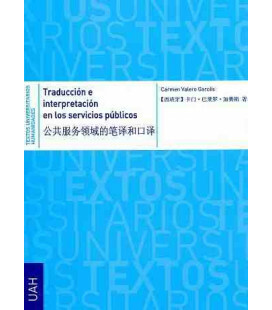 Ideas are applied from linguistics and translation studies and each discussion is reinforced with a wide variety of practical and engaging exercises. 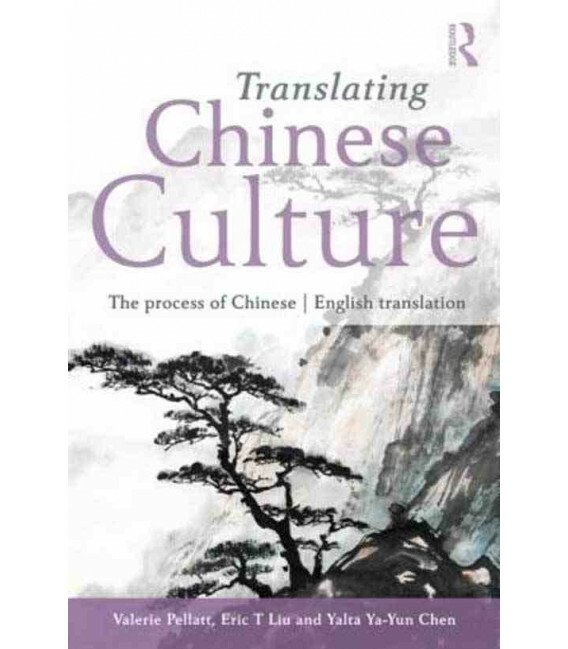 Thought-provoking yet highly accessible, Translating Chinese Culture will be essential reading for advanced undergraduates and postgraduate students of Translation and Chinese Studies. 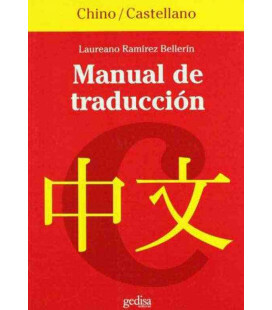 It will also appeal to a wide range of language studies and tutors through its stimulating discussion of the principles and purposes of translation.